To purchase EVERYTHING HAS A PLACE (Book), click here. Everything Has a Place (Next Left Press, 2016), Justin Lamb’s debut chapbook, features 19 poems exploring topics like heartbreak, friendship and the glory of snacks. Poet and publisher Geoff Munsterman calls it “sillier and more fun than 96% of the books you’re reading.” $10 + $5 S&H. You can also download Everything Has a Place Live! (a live recording of the book release show in New Orleans) here for whatever price you’d like. To purchase HOWEVER IT TURNS OUT IS PERFECT (Live CD), click here. 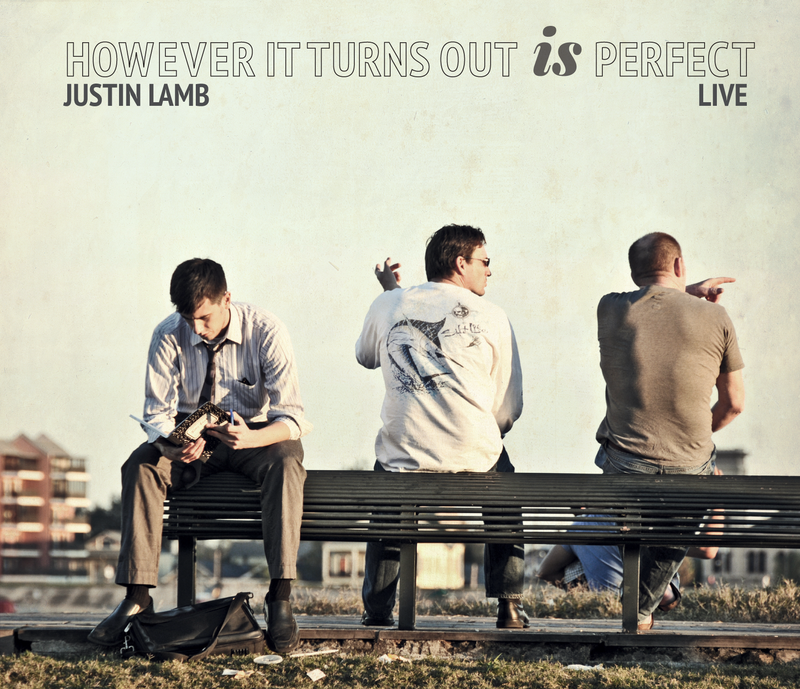 However It Turns Out Is Perfect (2013) is Justin Lamb’s live, debut spoken word album. It was recorded at a variety of venues around Southern Louisiana. To read a review of the album, click here. $10 + $2 S&H.